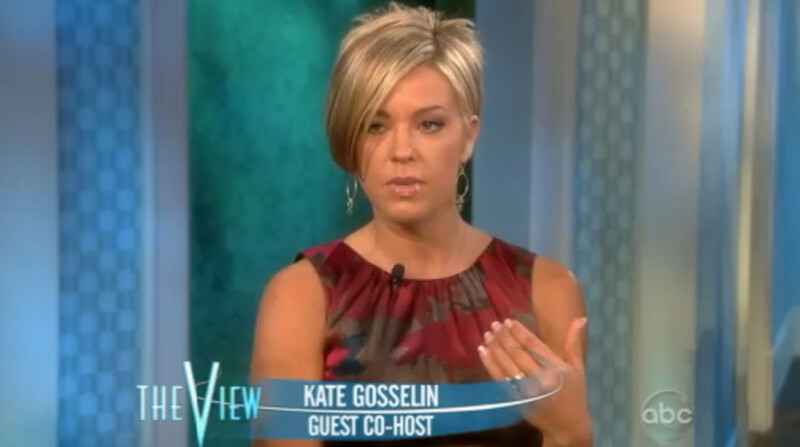 Kate Gosselin made her guest co-host debut on The View today and Sherri Shepherd got right to the point by asking "I want to know, how do you handle him bringing that girl around your children?" 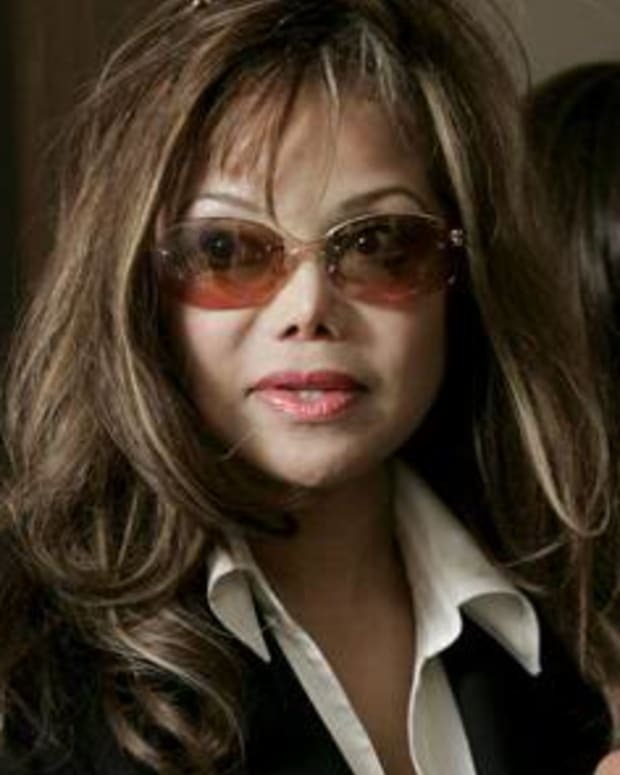 Kate&apos;s response, "I&apos;m not going to lie. It&apos;s difficult." Watch the entire segment at The View&apos;swebsite. 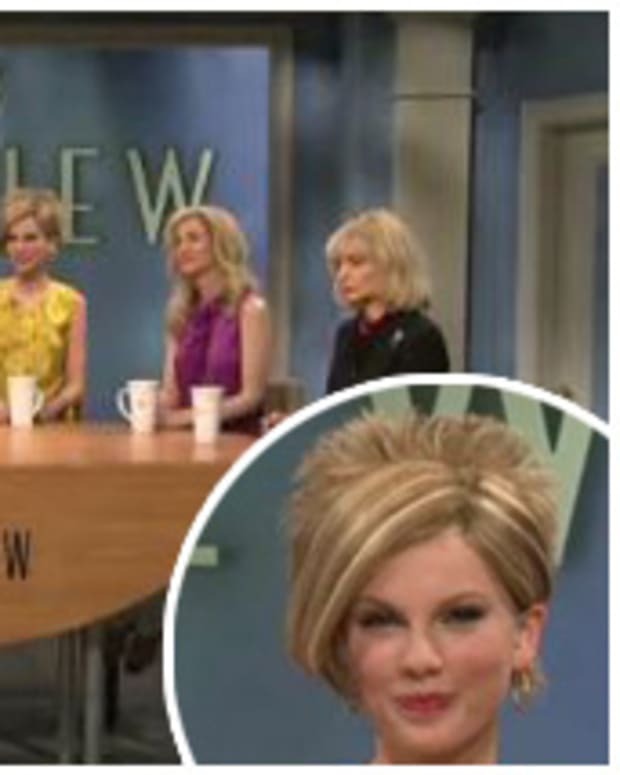 Taylor Swift Spoofs Kate Gosselin's Visit to The View on SNL!